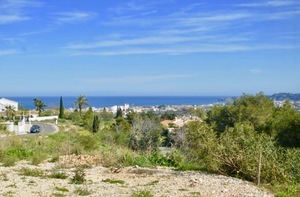 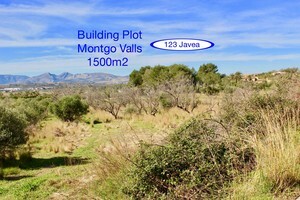 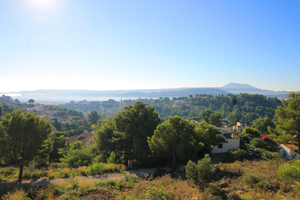 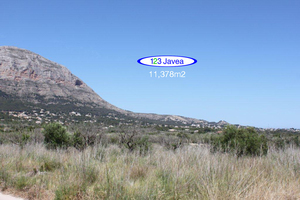 11.378 m² plot in Valls. 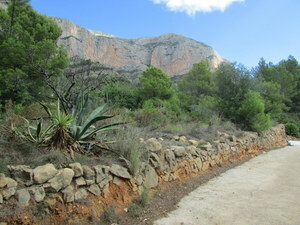 Water connected. 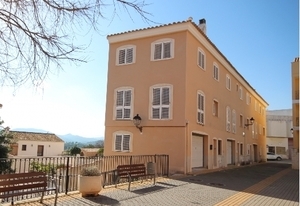 Permission to build 300m² property.